Let’s try this again, I think the weather might be on our side this time! Third time lucky! 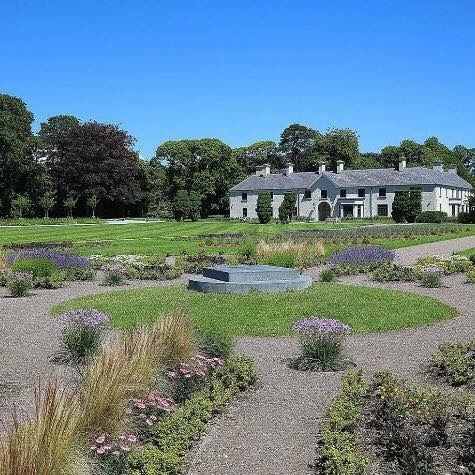 Join us for a yoga class at the stunning Killarney House and Gardens on Saturday 30th June at 10am. This class is suitable for beginners as well as experienced yogis. We will raise funds for Focus Ireland to help prevent families, young people and individuals from having to experience homelessness. Minimum required donation for the class is €5 per person with all proceeds going to Focus Ireland. Class must be booked via our website at www.naveyoga.com or else contact us on 0872601624. Let’s hope the sun stays until 30th June! Please bring your yoga mat, water, sunscreen, weather appropriate clothing and your donation for Focus Ireland.